Kyle Seedorf defends clients in disputes arising from product liability, premises liability, personal injury and property damage claims. He represents parties in contract disputes and other forms of commercial litigation as well as defending lenders and loan guarantors against the discharge of federal student loan debt, analyzing and drafting contractual agreements, analyzing insurance coverage, and insurance defense. Paired with his background in tort defense, insurance coverage, and commercial litigation, Kyle's previous work as in-house counsel gives him a perspective from which he is able to advocate strongly for his clients while being uniquely mindful of his clients' interests and concerns. 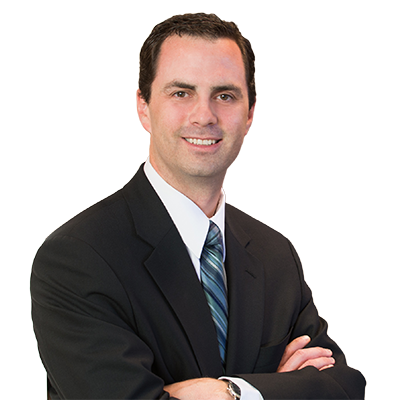 Kyle has completed jury trials involving serious personal injury and wrongful death claims. He has also tried many cases across the country as lead counsel for lenders and guarantors of federal student loans, where borrowers seek to have their student loan debt discharged through bankruptcy. Among other trial work, he recently tried a high profile case in Colorado arising from a mass shooting at a movie theatre. He has handled cases in both state and federal courts all over the country, including matters in Alabama, Alaska, Arizona, California, Colorado, Delaware, Florida, Hawaii, Illinois, Indiana, Iowa, Kentucky, Louisiana, Massachusetts, Michigan, Minnesota, Missouri, Nevada, New York, Ohio, Oklahoma, Rhode Island, South Carolina, Texas, Utah, Washington, West Virginia, Wisconsin, and Wyoming.